We have another guest post today which talks about home insurance. For sure, your homes are of big value to you. 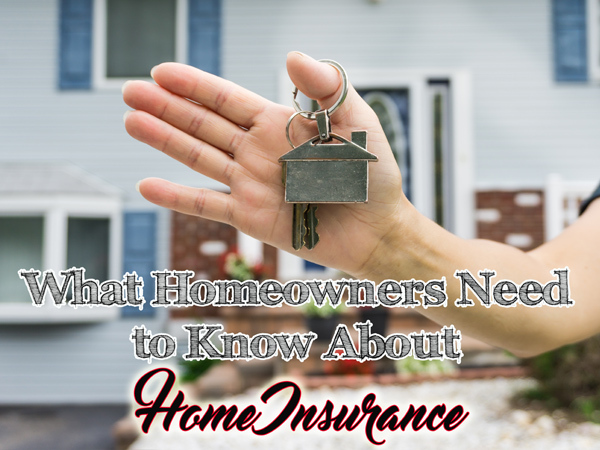 Here are things that you need to know about home insurance. According to a 2013 study by Marshall & Swift/Boeckh, a whopping 60% of homes are underinsured, leaving homeowners at a high risk for high payouts. And with so many insurance companies competing for your business and making self-promotional claims, it’s hard to feel confident with any one provider. That’s why the team at Reviews.com sifted through 99 home insurance providers to determine which ones will keep you, and your home, protected. ● Personal Property Coverage — protects items like your clothing or furniture if it is damaged or destroyed by a covered loss. Keep an eye out for companies that have useful tools to help keep track of your possessions to make the process less of a headache! ● When shopping for homeowners insurance, you should always opt for coverage that will cover the full cost of a rebuild of your home, not how much you paid for it. ● Certain valuables, such as heirlooms or expensive jewelry, may need their own separate endorsements. If this applies to you, make sure you end up going with a company that has these protections built into their endorsements. ● Homeowners insurance is not a home warranty. 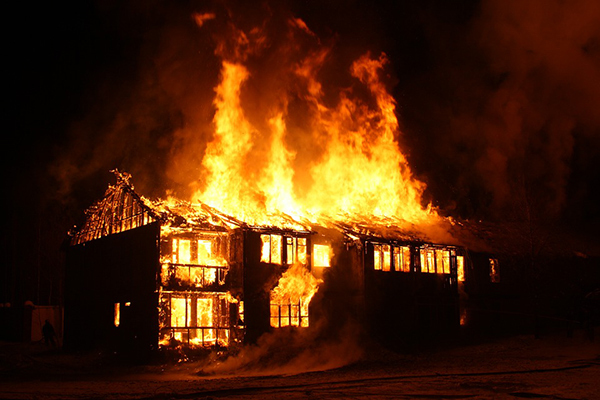 Damage caused by mechanical failure in a major home system is covered by a home warranty, not home insurance. ● You may be eligible for more discounts than you think. Bundling policies, going claim-free for a certain period of time, installing protective devices, and even being married can shave dollars off your premium rate. Shopping around and getting quotes from a variety of companies is the best way to ensure that you not only pay a reasonable premium, but are covered in the event of a loss.